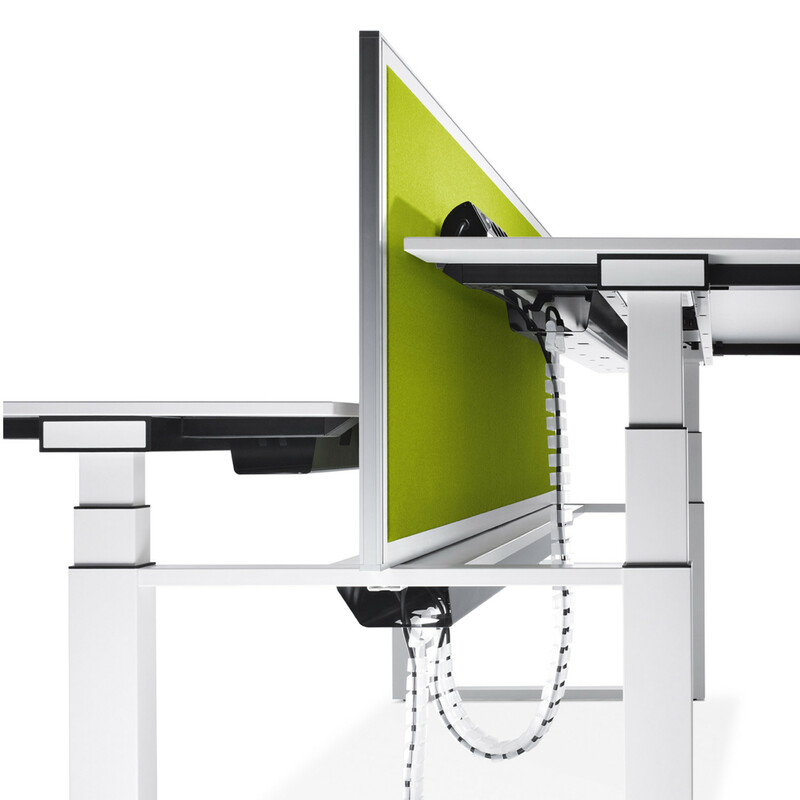 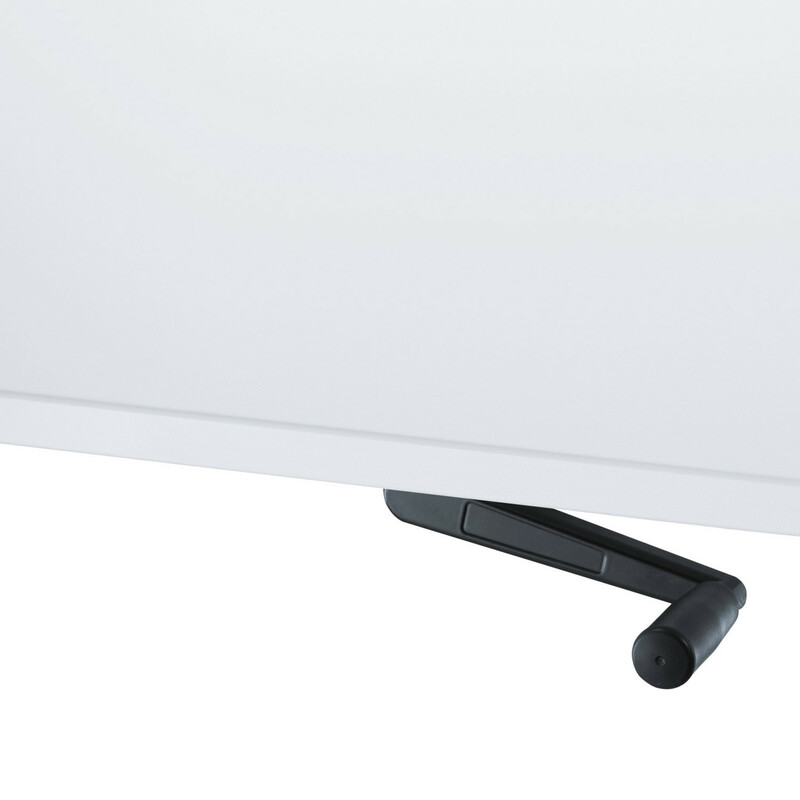 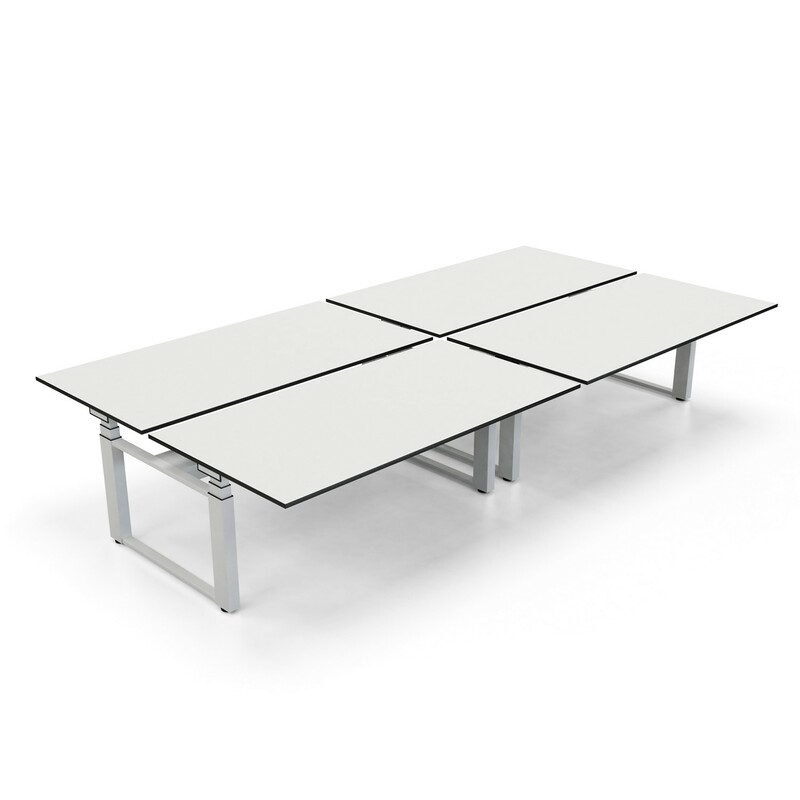 Temptation Twin Height Adjustable Desk programme, manufactured by Sedus, offers the open plan office workplace the versatility it requires while answering the ergonomic needs and demands of staff requirements. 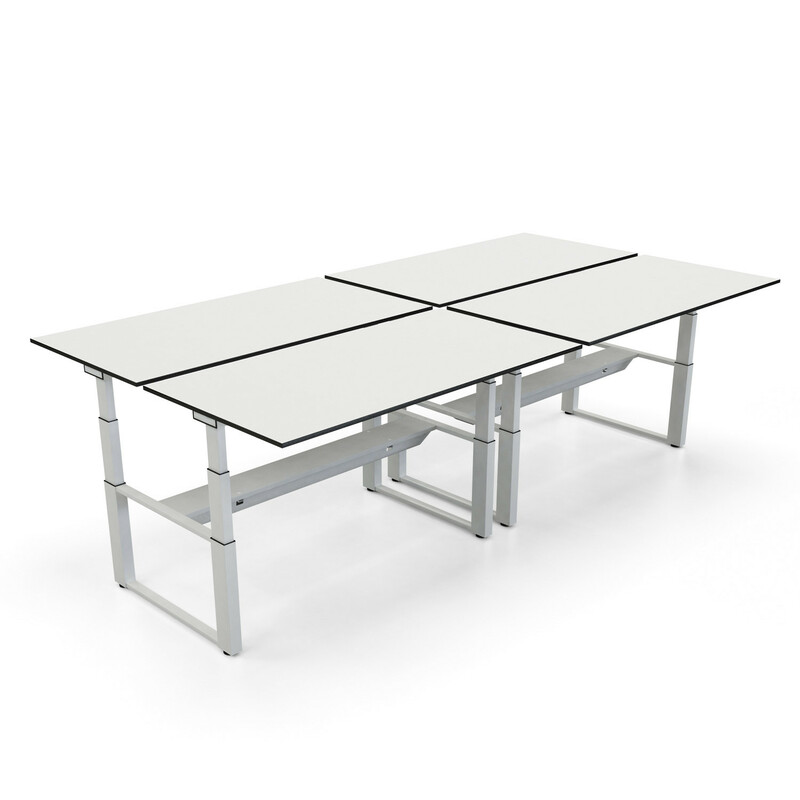 Temptation Height Adjustable Bench Desks create clear, linear office desk configurations with the combination of versatile storage solutions incorporated with the desk top. 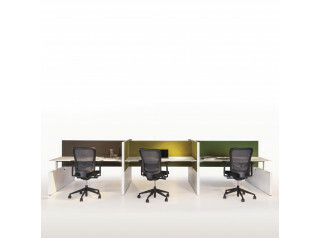 Desk configurations can arranged as a bench of any size or in a spine arrangement. 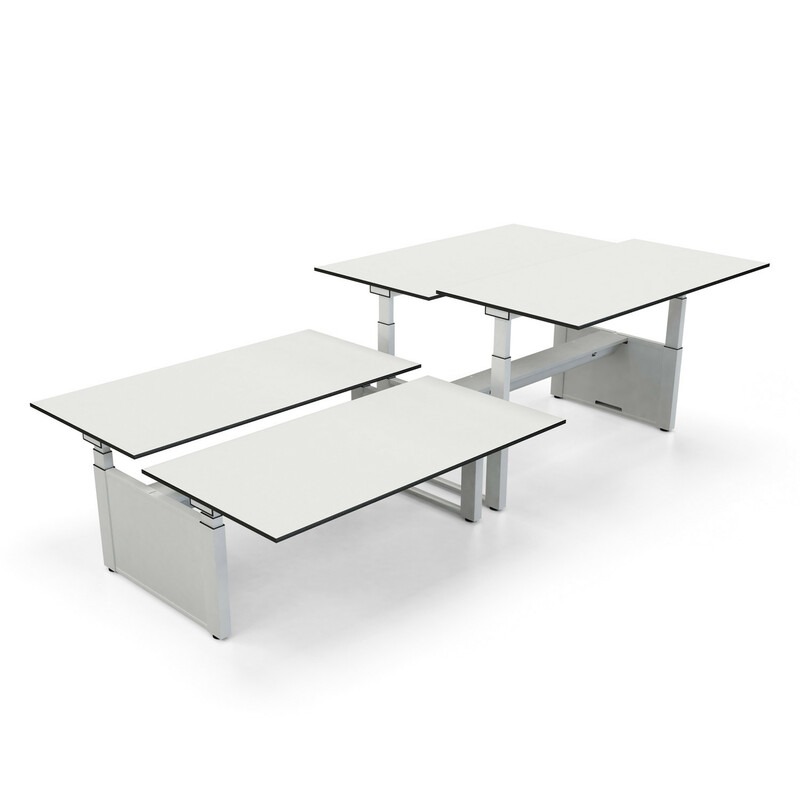 Temptation Twin Adjustable Bench Desks are suitable for cubical offices and can be combined with all the desks in the Temptation Office Furniture Range. 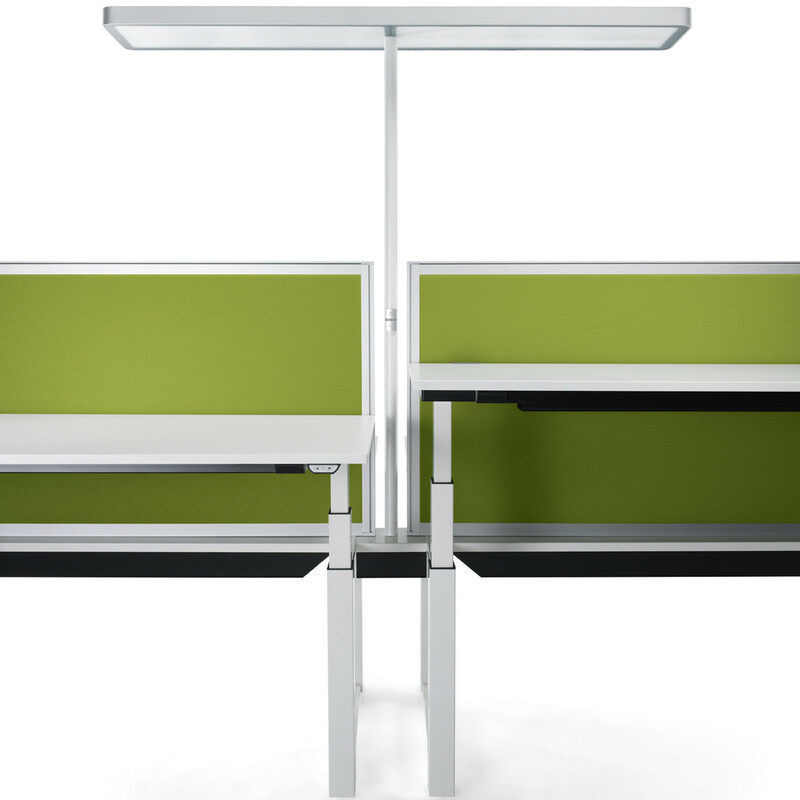 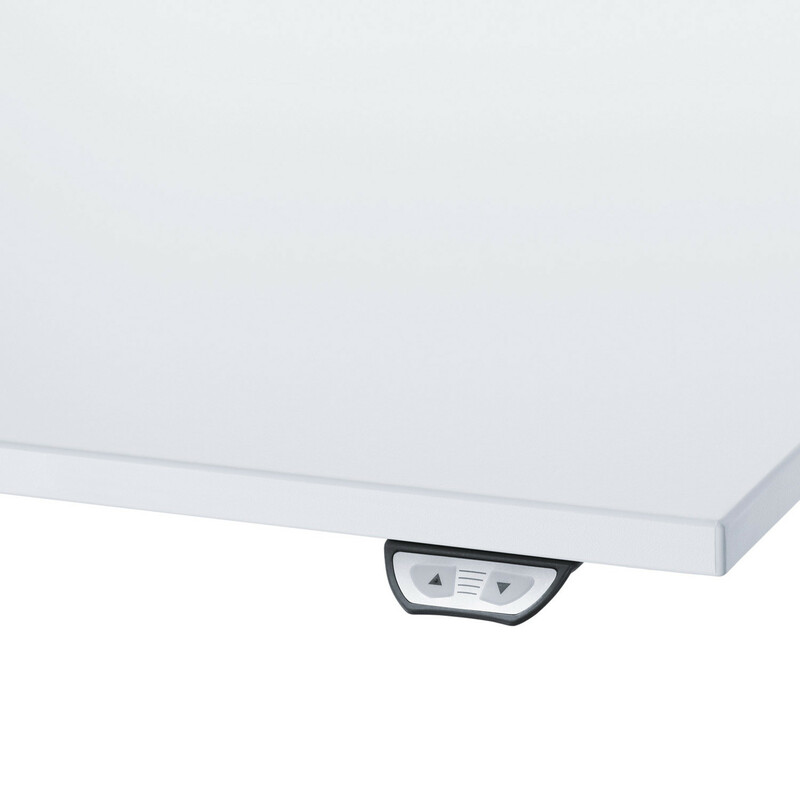 The clever and unique new wiring concept takes the complication away that is normally associated with office bench systems, even in offices without raised floors. 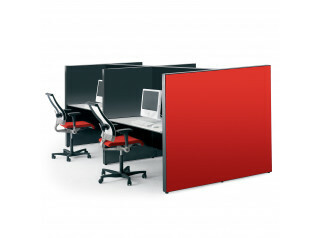 The Temptation Range also includes the Temptation Four Desk Bench and the Temptation C Desks. 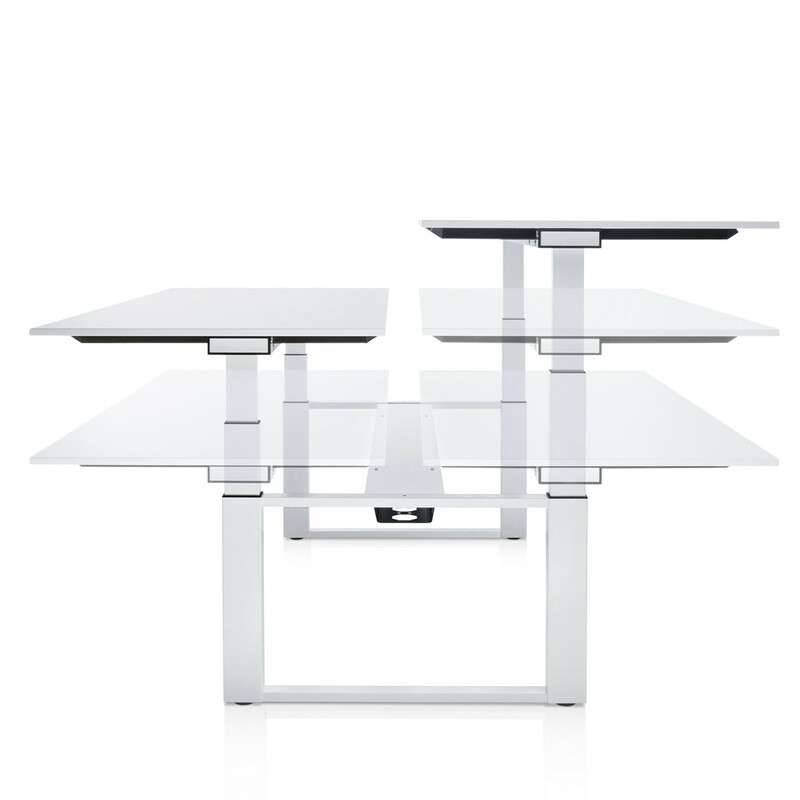 You are requesting a price for the "Temptation Twin Bench Desks"
To create a new project and add "Temptation Twin Bench Desks" to it please click the button below. 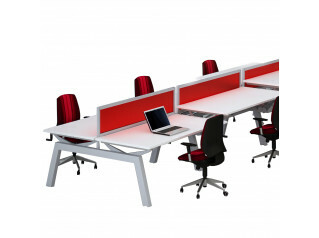 To add "Temptation Twin Bench Desks" to an existing project please select below.